have happened over the past 15 years. We have seen the NPPL close, then reopen only to close again later on. We have seen Smart Parts, at one point one of the larger manufacturers, close. We have seen .50 caliber try to make an appearance but go out in the end. Lastly, in the past few weeks, we have seen some of the pro teams disband. 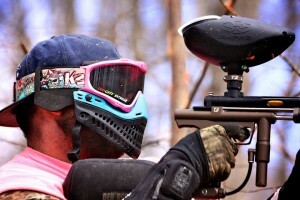 but instead it has been growing quickly in the paintball market. The exact growth numbers are hard to find. For comparison purposes I am going to use the attendance from the “Mag-Fed Uprising: Zero Hour” that was hosted by Capital Combat Zone in April 2014. At that game the attendance was about 150 people. This year they are expecting over 210 players. That is a 40% increase! Along with Magfed there has been an increase in return to pump play. We have also seen a decrease in the price of paintballs, and electronic entry markers. Some argue that paintball is in a decline and other people will argue that paintball is still growing or staying the same. I believe paintball is here to stay, at least for a while. I think paintball needs Magfed and pump to continue to grow, so the rest of paintball can grow. Using a Magfed marker or a pump marker with open play customers can create more of a level playing field, instead of going out there with an electronic marker and blasting away. My prediction is that paintball will still have it’s ups and downs. People will always be entering the sport and leaving the sport and sometimes the people will be leaving faster than the people joining. 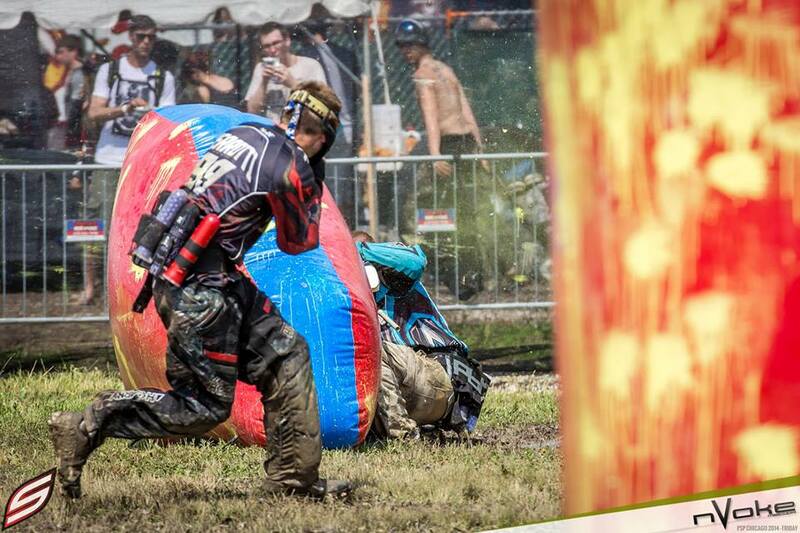 There are a few things we can do to make sure paintball is here to stay. First, we can communicate better with rentals or new people to make sure they have a good time. As a community we should always make players feel welcome. Second, we can keep inviting people to come out on the weekends to try and play the sport. Finally, we have to support the fields because without them we won’t have a place to play, thus causing the sport to decline and become more obscure. My conclusion is, paintball will continue. However, I realized in writing this that it is really is up to us, the players, to make the necessary changes to insure it’s continuation.